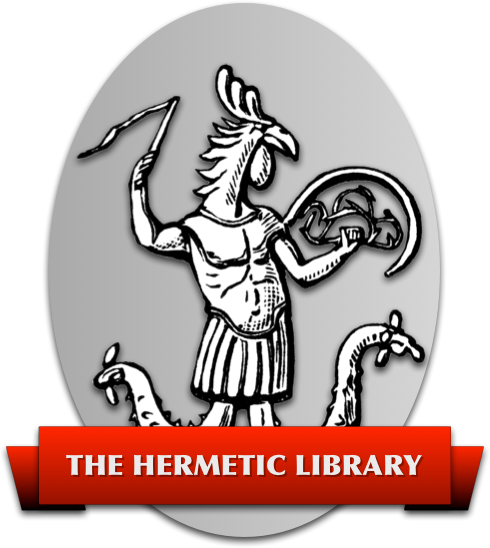 For a more complete understanding of the context of the Holy Books, the Preface by Maj. Grady Louis McMurtry X○ for the 1983 edition of “ΘΕΛΗΜΑ: The Holy Books of Thelema” is a good place to start. Liber AL Vel Legis, The Book of the Law—Book 220. April 8, 9, & 10. Oct. 30. Being the Voluntary Emancipation of a certain Exempt Adept from his Adeptship. These are the Birth Words of a Master of the Temple. Its 7 Chapters are referred to the 7 Planets in the following order: Mars, Saturn, Jupiter, Sol, Mercury, Luna, Venus. Liber Cordis Cincti Serpente—Book 65. Oct. 30–Nov. 3. An account of the relations of the aspirant and his Holy Guardian Angel. Nov. 25. A secret ritual of Apep, the heart of IAO-OAI, delivered unto V.V.V.V.V. for his use in a certain matter of Liber Legis. Sexual Magick veiled in symbolism. Dec. 5-6, 14 [finished in 1911]. An account of the cosmic process so far as it is indicated by the Tarot Trumps. The sequence of the 22 Trumps is explained as a formula of Initiation. Dec. 12. 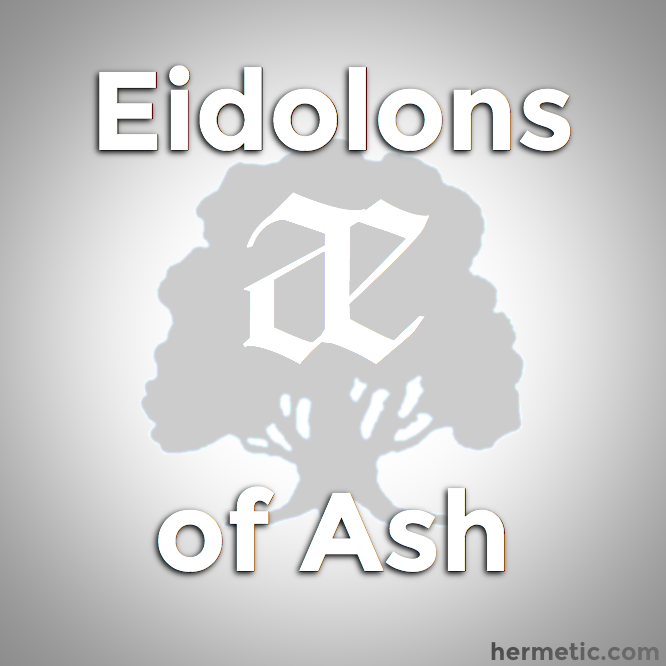 An account of the sending forth of the Master Therion by the A∴A∴ and an explanation of his mission. Dec. 14. Being a book of Trigrams of the Mutations of the Tao with the Yin and Yang. An account of the Cosmic process: corresponding to the stanzas of Dzyan in another system. 1907-1908, Winter. An account of the Hexagram and the method of reducing it to the Unity, and Beyond.